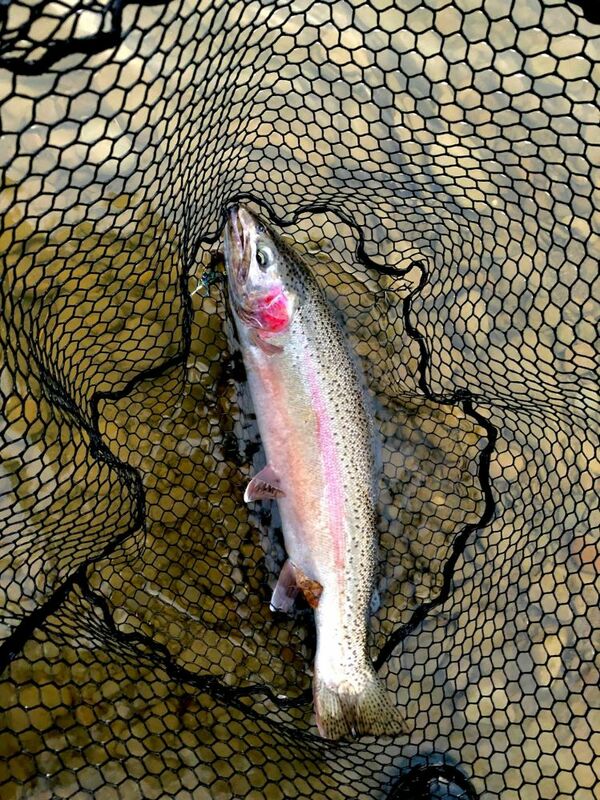 Spring steelhead fishing remains very good! We have been able to float or wade and are finding good numbers of fish any way we get out after them. The water is a bit high right now but dropping, so look for a good push of fresh fish to be in the rivers!